USA companies manufacturing American-made goods and services are essential to building our country’s infrastructure. Supplier diversity provides value to all American businesses. Government agencies, prime contractors, suppliers and subcontractors benefit when business opportunities are maximized for Disadvantaged Business Enterprises (DBEs). Considering your organization’s ultimate customer base, minorities and women often represent a significant portion, and perhaps a majority, of your market. 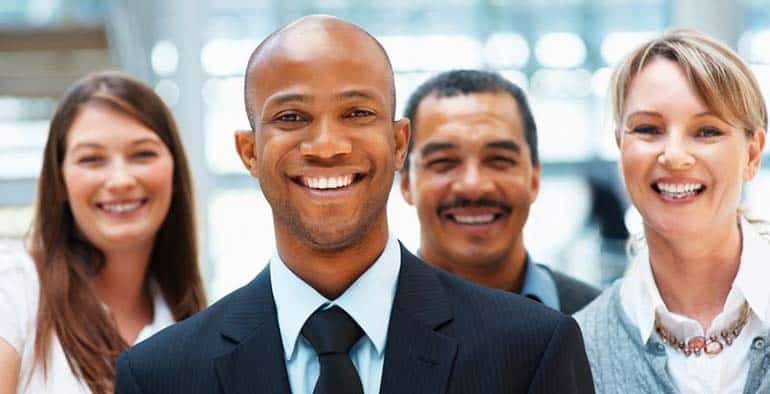 It stands to reason that minority- and women-owned businesses should also be a significant part of your supplier and service provider base. DM2US, Buy America consultants helping build your supply chain diversity. DM2US helps Grantees, Primes & Subcontractors comply with USDOT, FTA, FRA, Amtrak rules and more!